Don't let the name fool you, Awesomes! 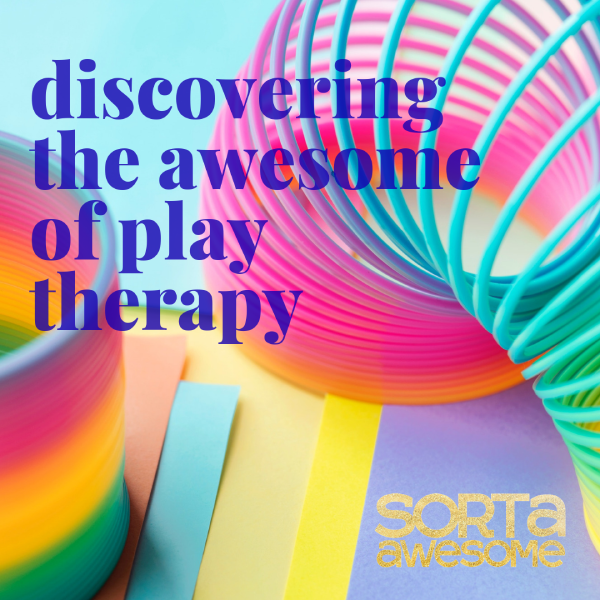 Play therapy is serious stuff - and it is seriously amazing. In this episode in the Extra Awesome series, Meg sits down with her friend, fellow Awesome, and registered play therapist Nancy Rumley Soliz for an information-packed conversation on how play therapy works, which children can benefit from it, and the explanation behind one of the most talked-about trends in therapy right now - Eye Movement Densensitization and Reprocessing or EMDR. You won't want to miss this incredibly insightful conversation!